Brock brings another of our favorite Norfolk residents to the fore. 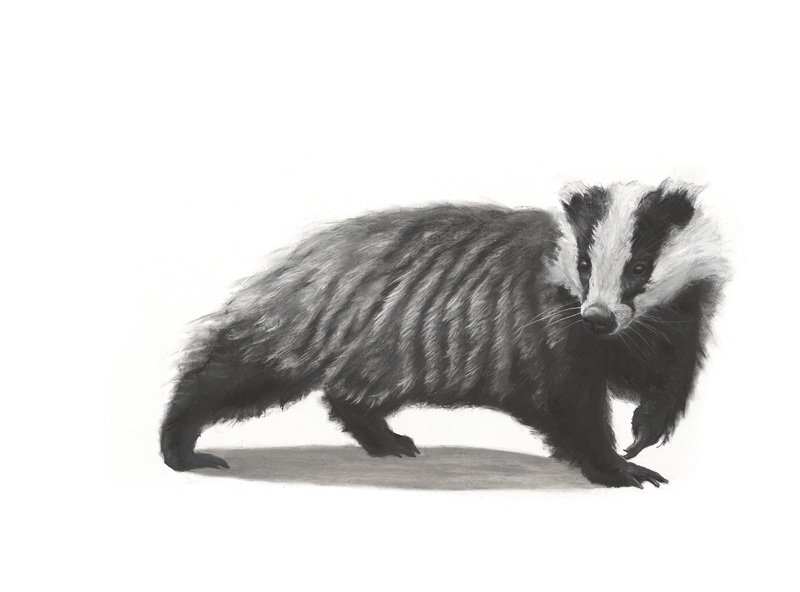 Lucy Boydell has created a superb study of this most handsome of creatures. The Edition will be limited to just 25 signed and numbered sheets. Within the 25 there will be a choice of size, either large which directly reflects the dimensions of the original chalk & charcoal, alternatively a more modest size as detailed above.